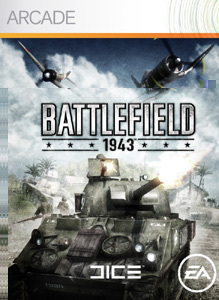 The Deal for Today is Battlefield 1943. Normally 1200 Points, you can get the game for 560 Points. If there are still players on here this is a great deal since the battlefield games are a ton of fun. 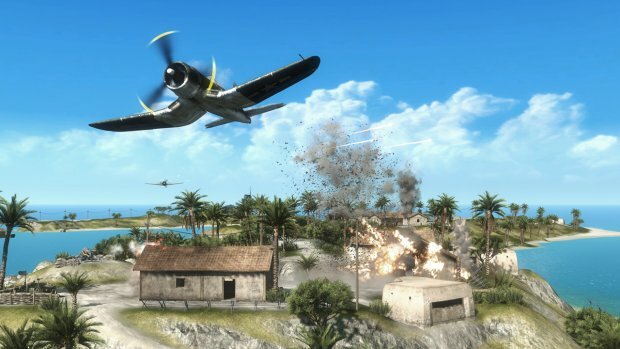 "Battlefield 1943 is a multiplayer-only game that lets you enjoy the thrills of Pacific WW2 battles! Pick your path - be it as a rifleman, a steel fisted tank commander, or ace fighter pilot dog fighting to protect the skies. Play as a lone wolf or with your friends, coordinating to turn the tide of battle."